Creative expertise and excellence-driven approach is sincerely visible in our array of e-business solutions. 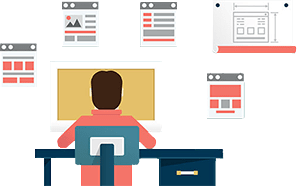 Obra Soft has delivered matrimonial portal development services with numerous integrated features enabling users to leverage full advantage of the matrimonial services . 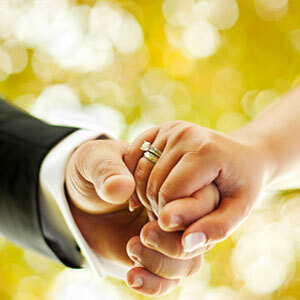 Our fully functional matrimonial solutions offer almost every utility, users search.